With so many fencing companies out there, why should you choose Williams Fence? At Williams Fence we have been providing quality fencing products and services to residential homes, commercial security fencing, large municipal projects, and industrial and construction sites for over 50 years. Another thing that sets us apart from other fencing companies is that we maintain a gate fabrication and welding shop on our premises. This on site shop gives us the ability to construct standard or custom sized gates and projects to satisfy any of your fencing or gate needs. Finally, safety is a high priority at Williams Fence. We are proud to report that over 90% of our installers have completed both OSHA and MSHA 24 hour safety courses and site-specific safety training. In addition to these certifications, we have a number of installers that are also TWIC certified to work at ports. 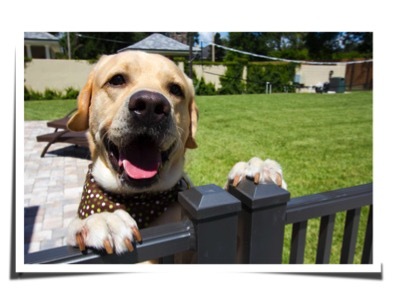 To find out more about what sets us apart from other fencing companies click here or give us a call at (863) 688-1194.